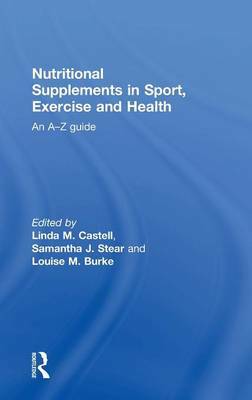 `This authoritative handbook for health care professionals, scientists, coaches, athletes, and sports enthusiasts provides succinct, evidence-based reviews for over 140 supplemental products and special topics, highlighting how they can enhance (in conjunction with an already healthful diet) athletes' health, performance, and recovery ... Recommended. All academic levels; professionals/practitioners.' - A. C. Kuiken, CHOICE magazine.